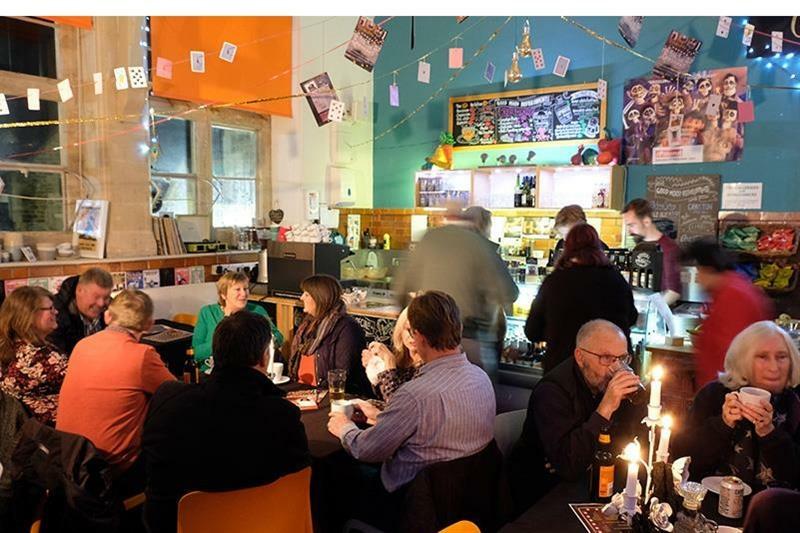 The Pound Arts Centre in Corsham is hoping to raise an additional £50,000, having secured £350,000 Arts Council England funding, to ensure work can begin on a renovation project scheduled for the summer. Various funding packages are available. For more information, visit the website poundarts.org.uk or call 01249 701628.